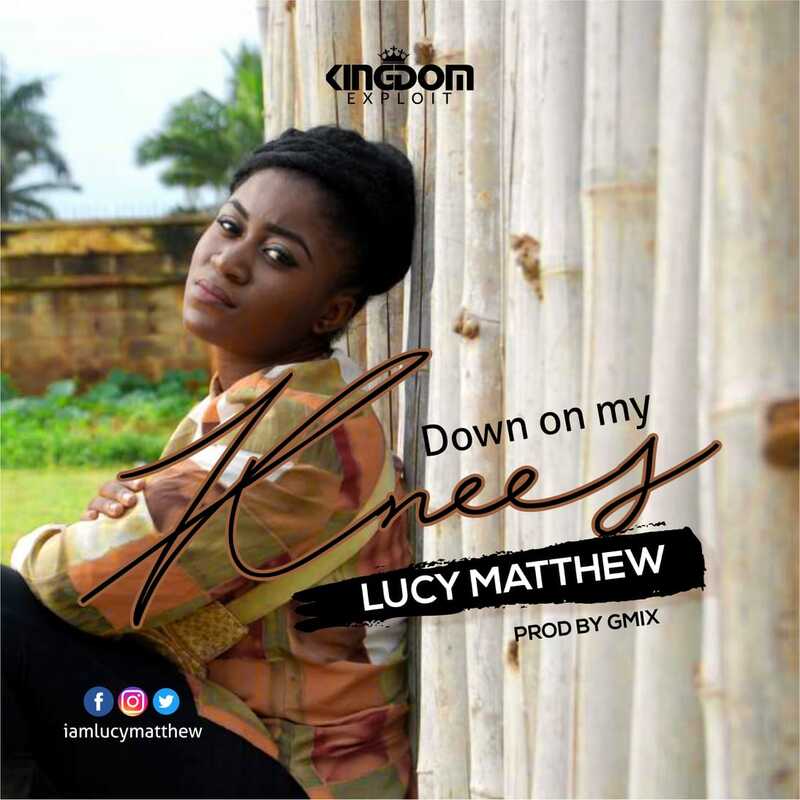 Young and vibrant gospel vocal sensation/writer Lucy Matthew is out with her very first official single, one she titles “Down on My knees”. 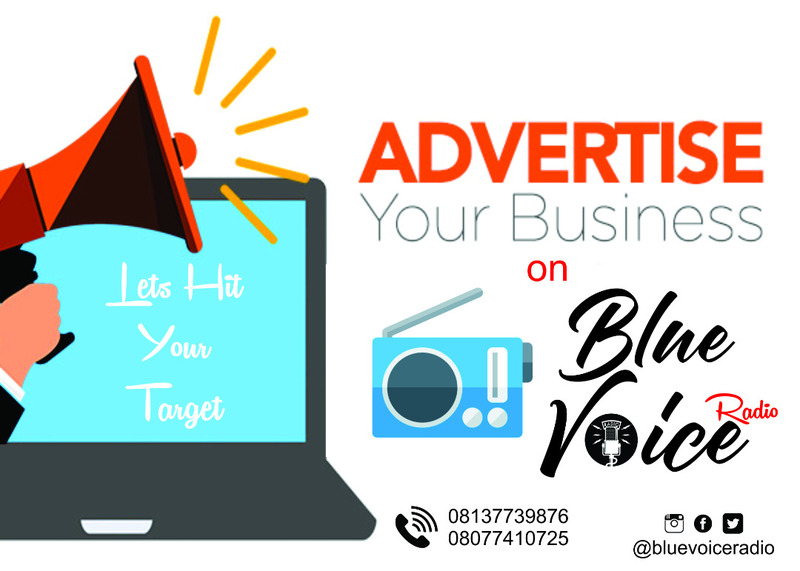 This new song launches her into the gospel music space. In her words “Down on my knees isn’t your regular gospel lyric, the message there came to me expressly and very short and I had to pen it down and pass it on, be careful not to lose the message in the song and remember when its seem to go wrong you can always get results down on your knees”. 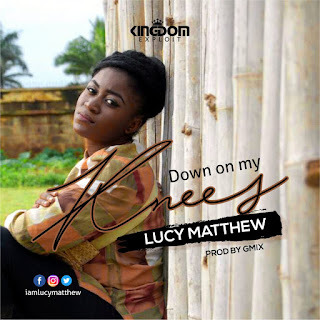 Lucy Matthew is a Kaduna based music sensation who is set to take the message of our Lord Jesus to the ends of the earth with her God blessed gift. 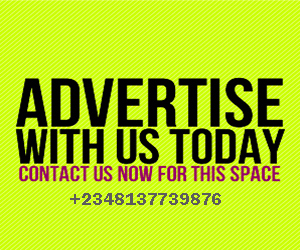 She is a worship leader at the Hill City Christian Center Kaduna. 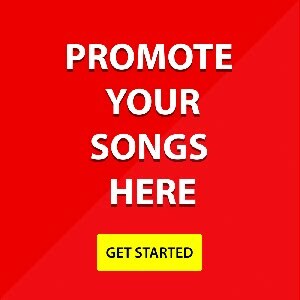 Down on my Knees was produced by Gmix.